Today, there’s a marrow donor drive in KC for Cam. Here’s a link to a news story about him with some video. I’m choosing to ignore the statistics part of this situation. Cam is a fighter, and we are going to keep praying for that miracle! Please, join us! Go, Team Cameron!! Go, Go, Go!!! 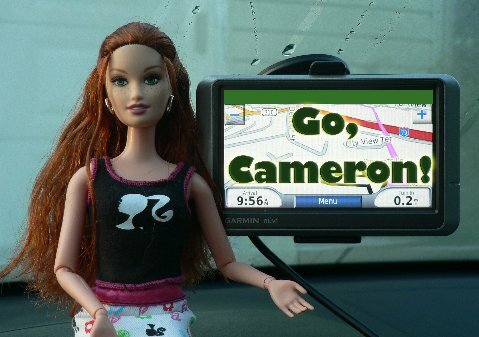 Go, Team Cameron! Go, Go, GO!!! Cyber Aunty Beth sent Cam this message! Faith and optimism are two of the most powerful things a person can posess because they have such far reaching positive consequences. Sending my prayers and well wishes to Cameron that he may live a long and fulfilling life.